Six generations of Barossa Valley heritage. Maria and Johann Christian Hahn arrived in the Barossa Valley in 1845, and like many early Barossa settlers were of Silesian-German descent. Early settlers staked out the best of the valley’s farmland, and Maria and Johann chose a premium block for their vineyard. The JJ Hahn brand was created in 1997 as a joint venture between sixth generation Hahn custodians, James and Jacqui Hahn, and Rolf Binder. Today Rolf is co-owner and has retained the management of the vineyard and the wine making. 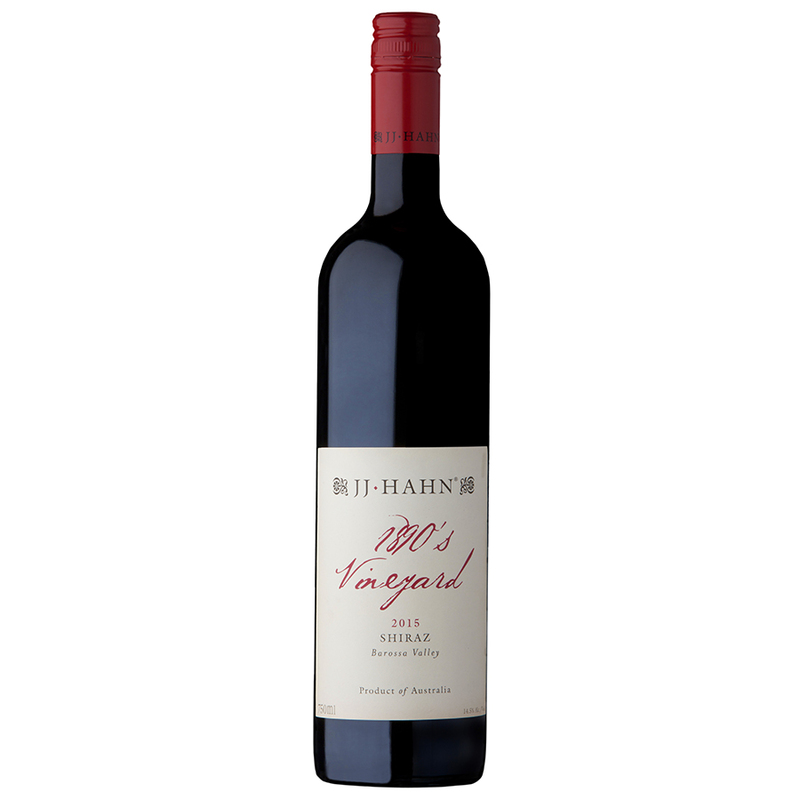 Wines are only made during the best vintages, giving the JJ Hahn label a well-deserved reputation for quality as well as excellent value.